The V Vote project is an Europe-wide campaign, which strives for encouraging especially young people in Europe to vote in the European elections in May 2019 and hereby being capable of making informed choices. The aim is to inform the population about the European elections, the EU institutions and the European Union in general and to motivate them to take an active part in society and to be engaged in the democratic process. 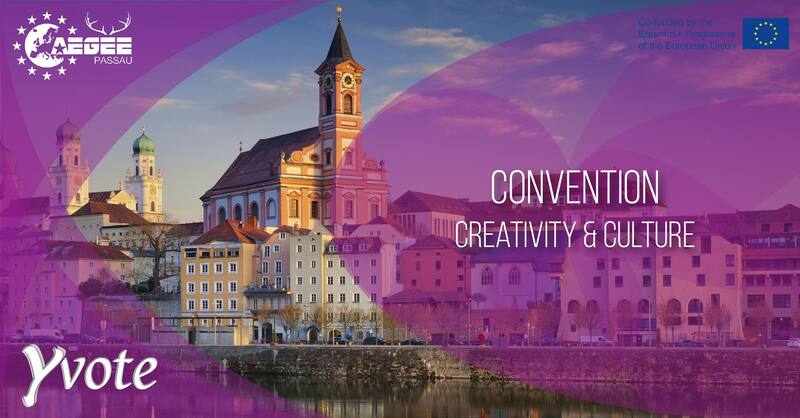 This is why in total 9 international conventions take place all over Europe between November 2018 and April 2019. Every convention is dedicated to especially one EU youth strategy. The participants of the conventions draft recommendations for their topic which will be given to members of the parliament. More information about the project is linked here. 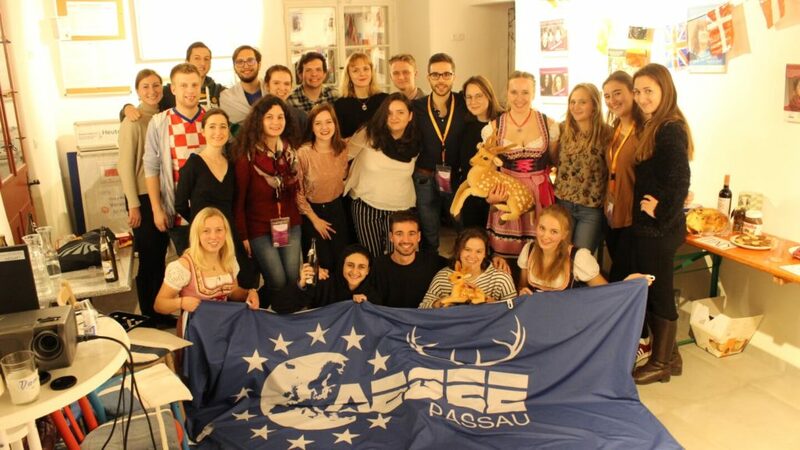 AEGEE-Passau contributed to the project by hosting the Y Vote Convention on Creativity and Culture.  The Convention took place from 30th Nov – 2nd Dec 2018 with 12 participants from all over Europe. In the beginning, the participants learned in workshops about the EU and its institutions. After that, they were introduced to the topic “Creativity and Culture” which they later on drafted recommendations for. After the tight schedule during the days, the participants had the opportunity to get to know each other better during the social programme in the evenings. More information and the results of the convention can be found here.